Co-hosts Mustafa Alrawi and Edie Lush of Global GoalsCast discuss the Sustainable Development Goals which are large-scale, ambitious and inspiring. They are also changing the way we seek out investment opportunities as we move to meet this defined future with over $12 trillion up for grabs for the private sector according to the UNDP. The podcast was produced as part of The National’s Future Forum initiative which over the next year will examine how advancements in technology and societal developments will impact our future, and also coincides with The National’s tenth anniversary. Weekly, from The National’s newsroom in Abu Dhabi, the Business Extra podcast provides insight and additional analysis on the biggest business, economic and finance stories affecting us here as well as the wider region and the world. Find us on Apple Podcasts as well as our website thenational.ae. Follow on twitter and all social media channels. Mustafa Alrawi, a British national of Iraqi descent, is the current Business Editor of Abu Dhabi-based The National newspaper. 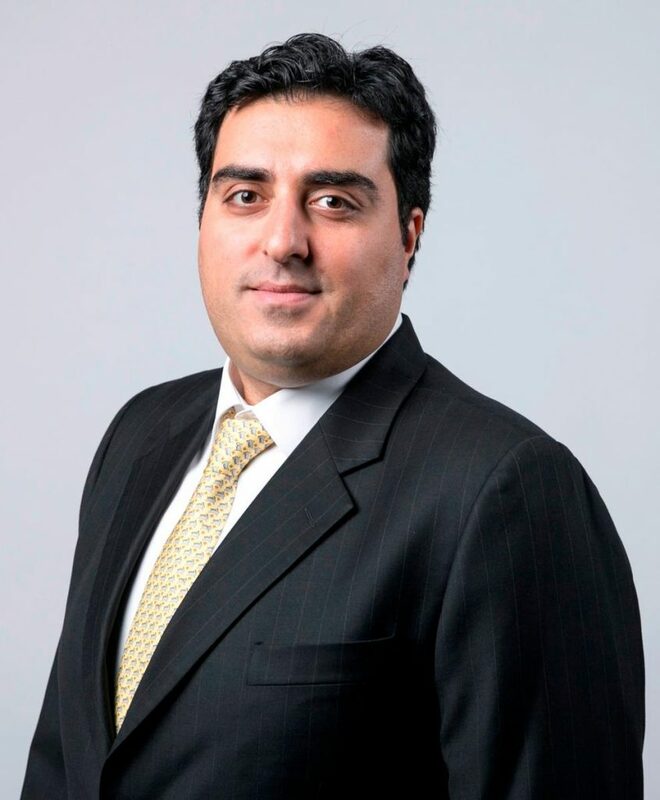 A journalist and editor with sixteen years of experience in the UK and the Middle East, Mustafa is an expert in business and finance. His work has been published in The Guardian, The Independent, Lebanon’s Daily Star and Esquire Middle East. He has also consulted for UAE and GCC clients across a number of sectors including banking & finance, real estate, oil & gas, telecoms, technology and the environment. He is an accomplished public speaker and a published novelist. 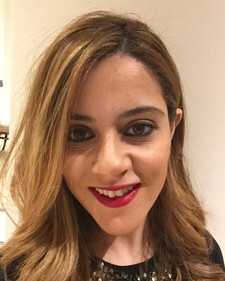 Mona Hammami is a senior director at the Office of Strategic Affairs, Abu Dhabi Crown Prince Court. Her role includes analyzing social and economic developments, globally and locally, and drafting publications and white papers to influence policy making. Prior to joining the Crown Prince Court, she was a lead associate at Booz & Company as part of the public sector practice team focusing on a wide range of issues including: social and labor policies, macroeconomic policy, governance frameworks, organizational restructuring, agriculture policy reform, and structuring Public-Private Partnerships (PPPs). Dr. Reuben Abraham is CEO and Senior Fellow at IDFC Institute, a think/do tank set up by India’s largest infrastructure finance company. 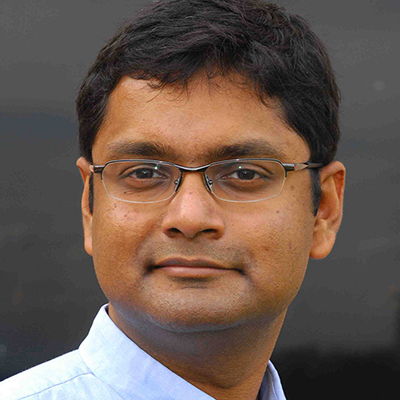 He is also on IDFC Institute’s Executive Council. IDFC Institute’s focus is on the political, economic, and spatial causes and consequences of, and obstacles to, India’s ongoing transformation from a low income, state led economy to a market based democracy, a journey many emerging markets share. He is also a non-resident scholar at the Urbanization Project at New York University’s Stern School of Business.